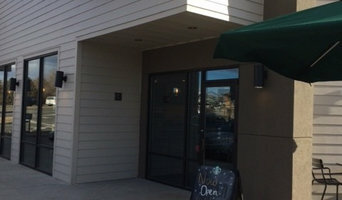 Billings Best Blinds and Shutters are experts based out of Montana in Yellowstone County. 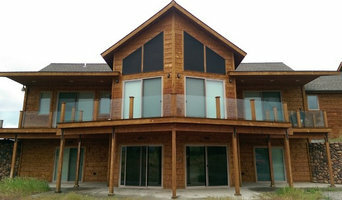 Custom made window fashions for each personalized need. We do most all designer quality window coverings. 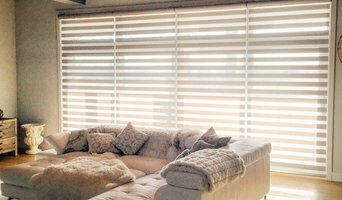 Motorized with smart phone control, wood shutters, poly shutters, cellular, transitional, roman, roller shades and much more. The Blind Guy has been offering on-site sales and installation of window coverings, awnings, exterior sunscreens and retractable screen doors at do-it-yourself prices for over 20 years. Soft furnishings for the home. Tint Factory has been at it for 30 year's tinting windows and wrapping vehicles since 1988. That's one thing that sets us apart. Our experience in the industry and portfolio of clients is second-to-none.